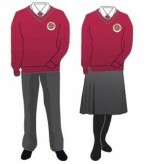 We believe a uniform develops a sense of community and belonging and we encourage pupils to be proud and aware of their appearance and presentation. 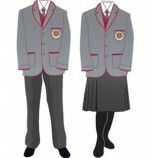 We will have a smart, affordable uniform which pupils are expected to wear every day. 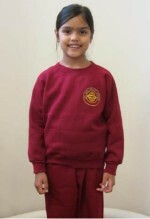 The school uniform is available to buy at Hewitts of Croydon. Their opening times, location map and the uniform price list can be downloaded here.